Sturdy structure. 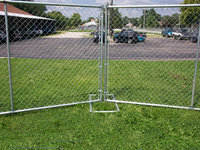 Temporary fence gate has firm structure with the infilled mesh welded on the gate frame. Corrosion resistance. 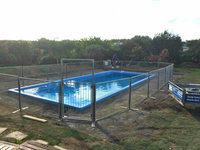 The surface of temporary fence gate can be treated with galvanized and PVC coated, so it has good corrosion resistance. Attractive appearance. 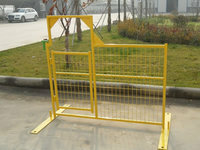 Temporary fence gate can be painted with blue, red and yellow powder. 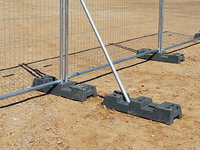 Quick and easy to install and dismantle, so it is easy to re-located for any emergency. Many types to adapt to different occasions. 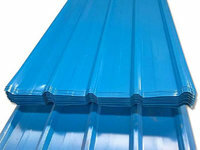 Wire diameter: 3 mm, 4 mm. 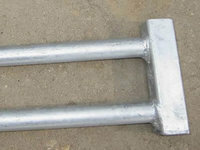 Opening: 50 × 50 mm, 50 × 100 mm, 50 × 200 mm. 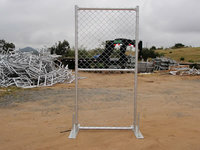 Gate length: 1000 mm to 1300 mm as your need. 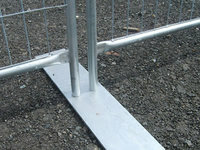 The gate size can also be same with or higher than the temporary fence panel. 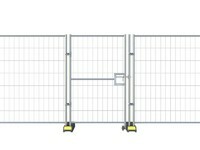 The gate size can also be same with temporary fence panel. Opening: 50 × 50 mm, 60 mm × 60 mm, 70 mm × 70 mm, etc. Rubber color: red, white, blue and other colors. 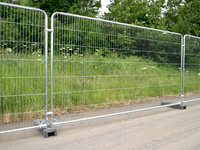 The vehicle or pedestrian gate will provide a safety entrance to your temporary sites. 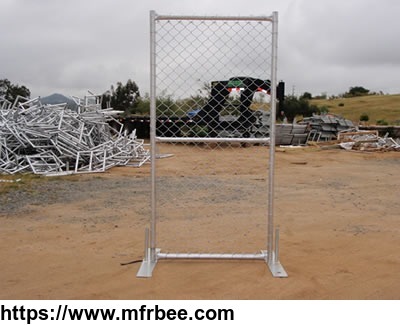 The temporary gate can be used to keep order with crowd control barrier and provide an entrance for staffs in sports events, festival, concerts and other public events. 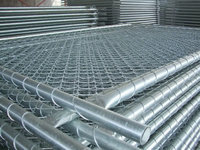 Other products from Hebei Keshi Metal Wire Mesh Co., Ltd.
Anping Star Barrier Network Co., Ltd.